If you have Employees then you need to be concerned about Healthcare and Cobra. What are the tax penalties for not supplying coverage? What is my tax penalty? What do I do if an employee is terminated? 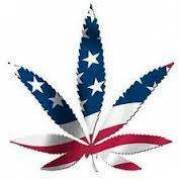 Our Healthcare line supports our Marijuana insurance because we are a small company. 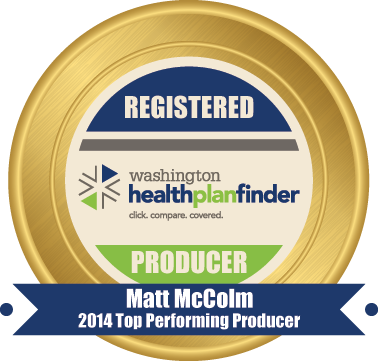 Why go someplace else for insurance if you are already working with experts? 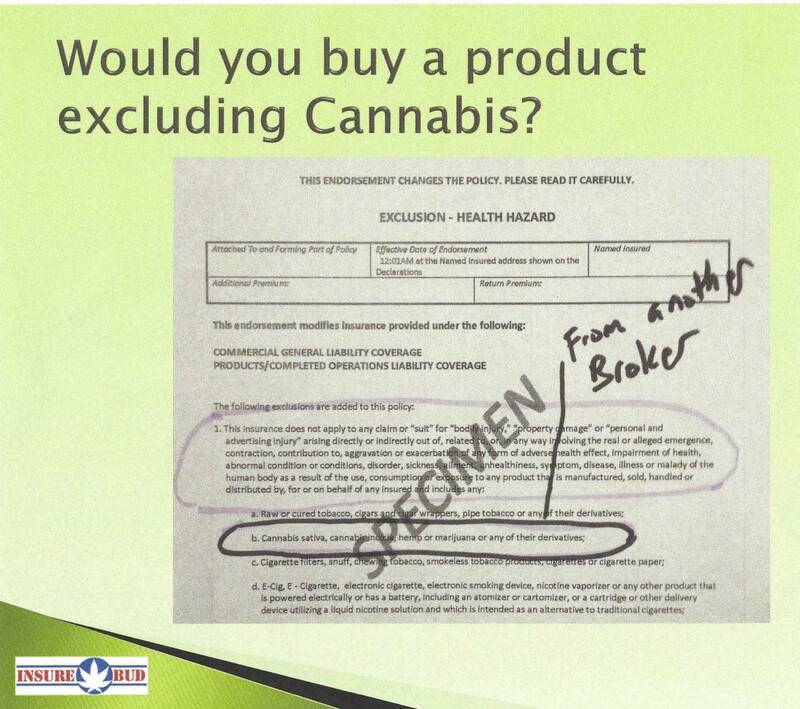 One of my favorite exclusions that I found in a competor's product. I refer to this as the ticking time bomb and refused to sell it. Do not be affraid to ask about and read your policy. Have the agent break it down into plain language before you need to make a claim. 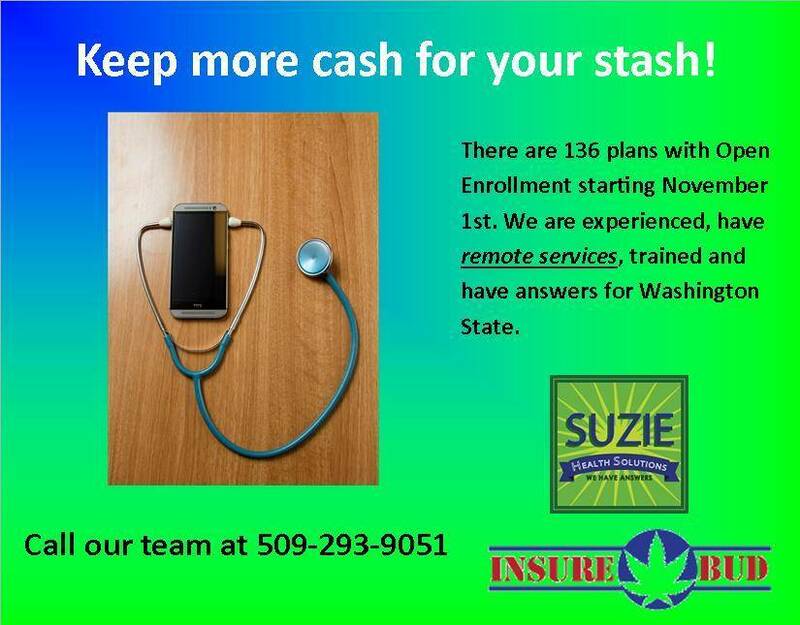 We have been working with health insurance along side the marijuana business insurance in Washington state. It takes some serious effort to train with a exchange and affilliate with an additional set of insurance companies. 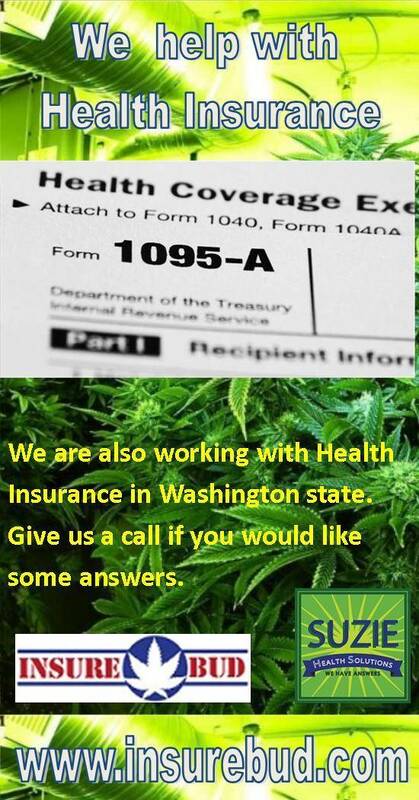 Would it be useful to have a health insurance guy in California, Colorado or Oregon? Should we bring on other states? After the training that I have recieved from the carriers. There are again some more updates in the Insurance World. Ask about Stock Through coverage. If you Insurance guy doesn't know what that means then he may not have all of the latest coverages for your Marijuana Business.